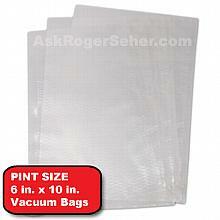 8x24-in. 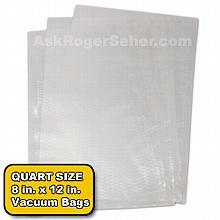 Vacuum Sealer Bags 100 bags per box. *** Out of stock (discontinued) *** has been added successfully to your wishlist. 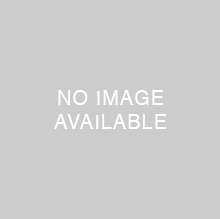 There are currently no reviews for 8x24-in. 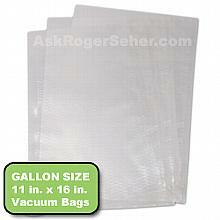 Vacuum Sealer Bags 100 bags per box. *** Out of stock (discontinued) ***, but you can be the first!